Do you have plans of relocating to Saint Paul, Minnesota or you simply want to move to another area in the state? When it comes to moving and relocation, let Nationwide Auto Transportation be your partner at all times. 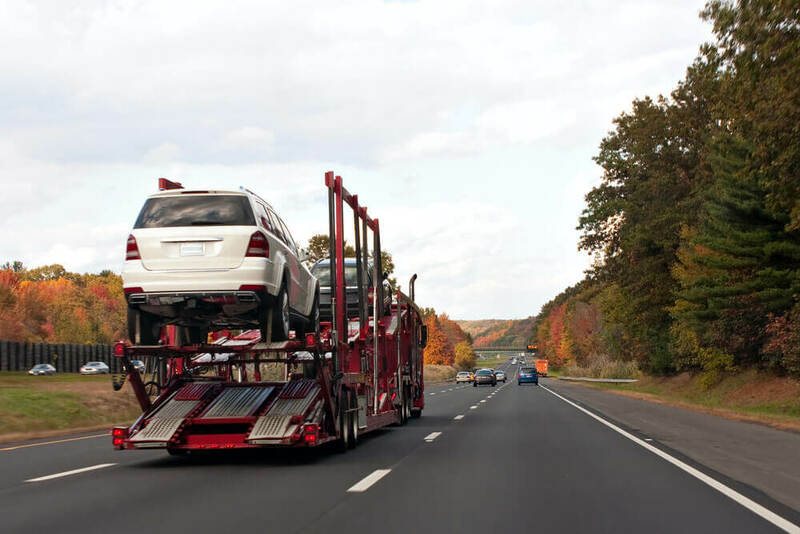 As an insured and bonded company based in Colorado, you can be sure that our team can provide you with expert services related to car shipping services. We understand that moving in or transferring to another city can be stress-full and complex, thus we offer car shipping solutions that work. Our team takes pride in the widest selections of auto shipping services that can meet different business demands and requirements. As a professional auto carrier, you can count on our team to ship your car from Saint Paul to any point of Minnesota or even continental United States. When you work with us, you can select from different service options including but not limited to door to door vehicle shipping and terminal to terminal car shipping. Whatever your requirement, you can count on our team to move your car in a secure manner. Our team offers different types of services when it comes to vehicle moving. You can choose from drive away car shipping, open car shipping or even enclosed car shipping. If you want complete peace of mine for your vintage car or the latest Porsche, then we recommend that you tap our enclosed vehicle shipping service. If you call us at (612)354-5525, we can offer you customized quotes and complete guidance when it comes to moving your car in and around Saint Paul, Minnesota. We can also answer for you some of the questions you have about car shipping and related services. Our team can expertly recommend which shipping type is best for your needs. In short, we customize our service to meet your specific needs and requirements. We have 6++ years experience in auto shipping and also a member of Better Business Bureau (BBB) so you know you are backed by a tested and reliable auto shipping company at all times. Our business is licensed, registered and bonded so you know you are working with a reliable team every time.